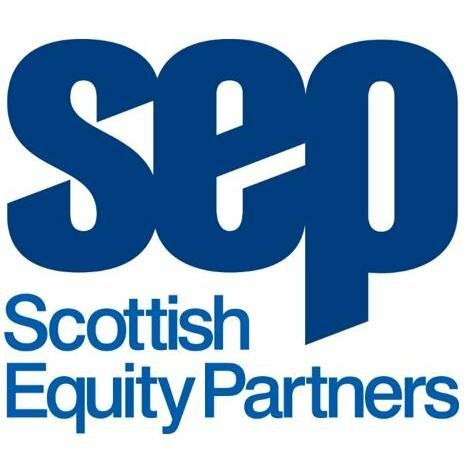 UK venture capital firm Scottish Equity Partners has made additions to its investment and operational teams with three senior appointments. Tony Robison, who joined SEP in 2011 and previously worked with a number of high growth technology companies, has been made a Partner. He is primarily focused on portfolio management and deal support and works closely with portfolio companies. Keith Davidson has also been appointed as a Partner. He has been working with SEP since 2015 and focuses on new growth capital investments across the information technology sector. Sarah Roughead has joined SEP as Director of Fund Reporting with responsibility for reporting and accounting across all funds under management. She was previously head of the private equity audit team at KPMG in London. Other new recruits include Verena Rathgeber, Principal, focused on renewable energy investments, and Tim Ankers, Investment Analyst, who joined the firm from Deutsche Bank. Led by Managing Partner Calum Paterson, SEP specializes in growth-stage investments for technology companies across the UK operating from offices in London, Glasgow and Edinburgh. The firm makes equity investments of up to £25m in high growth technology and technology-enabled companies. SEP’s portfolio includes Skyscanner, Mister Spex, MATCHESFASHION.COM, SSP, Pulsant, Babbel and Zuto.